Strict protocols are in place for administering vaccine. 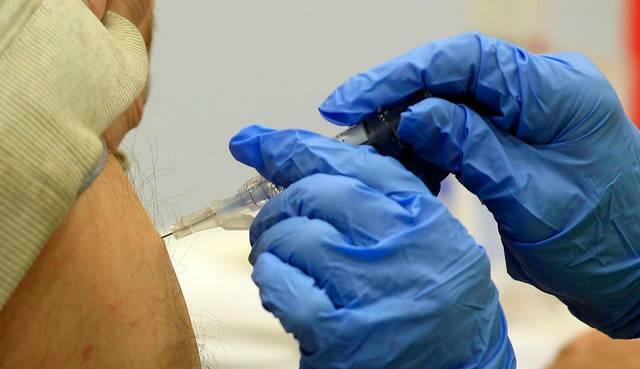 Kentucky health officials are investigating a link between the infections and a private Kentucky company hired to deliver vaccinations in the workplace. Location Vaccination, based in Mount Sterling, Kentucky, administered vaccines to the staff at other companies in 22 University of Louisville infectious disease specialist Dr. Ruth Carrico said human error in administering the vaccine likely caused the problem. and towns in Kentucky, Ohio, and Indiana.